Last year, I found myself driving through Utah on a road trip and somewhere south of Salt Lake City I got the hungries. I hadn’t eaten at an Arctic Circle before so I checked it out. 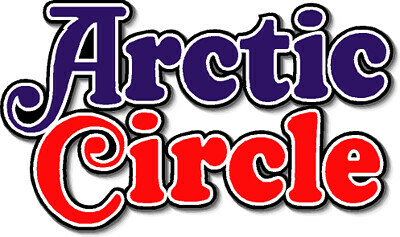 This wasn’t the first Arctic Circle I saw on the trip, but every one I did see was in Utah. 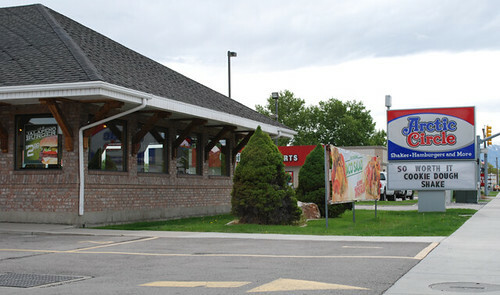 Waiting for my turn in the drive-thru, I did a quick Wikipedia query and found out it’s a Utah-based chain with nearly 70 locations across seven Western states. 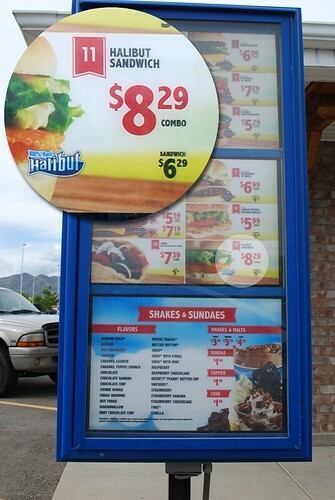 From the menu, my takeaway is that Arctic Circle must be the offspring of Carl’s Jr. and Sonic Drive-In. Their burgers and other sandwiches look huge (and expensive) and they also have a head-spinning assortment of shakes and sundaes. 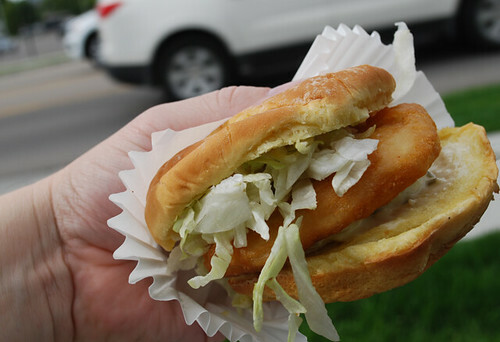 I saw they had a fish sandwich and figured I better not pass up this opportunity. As advertised, it’s Alaskan halibut all right… possibly even caught IN THE ARCTIC CIRCLE! The breading (beer-batter?) was a nice change of pace from other fast-food chains, as was the egg bun. Its heft was comparable to the Carl’s Jr. Carl’s Catch Fish Sandwich I tried a few years back. They don’t skimp on the tartar sauce, as you can see from the two photos. They give it a smear on both side of the fish. In all, the sandwich experience was a good one. I don’t know if it was worth six-and-a-half-bucks but otherwise, no regrets. 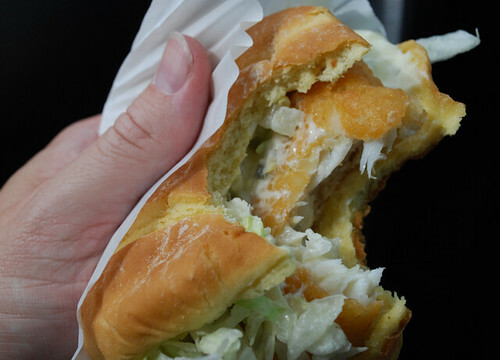 The Halibut Sandwich rings up at $6.29— the most-expensive sandwich I’ve reviewed by far. 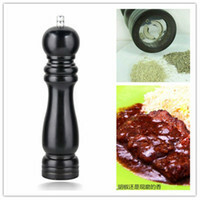 According to their website, we’re looking at 451 calories, 16 grams of fat and a staggering 1029mg of sodium. Delicious as it may be, their bun accounts for 200 of those calories.